The Huntington Beach Pier Plaza was the setting of the recent Green Expo sponsored by the Huntington Beach Chamber of Commerce. 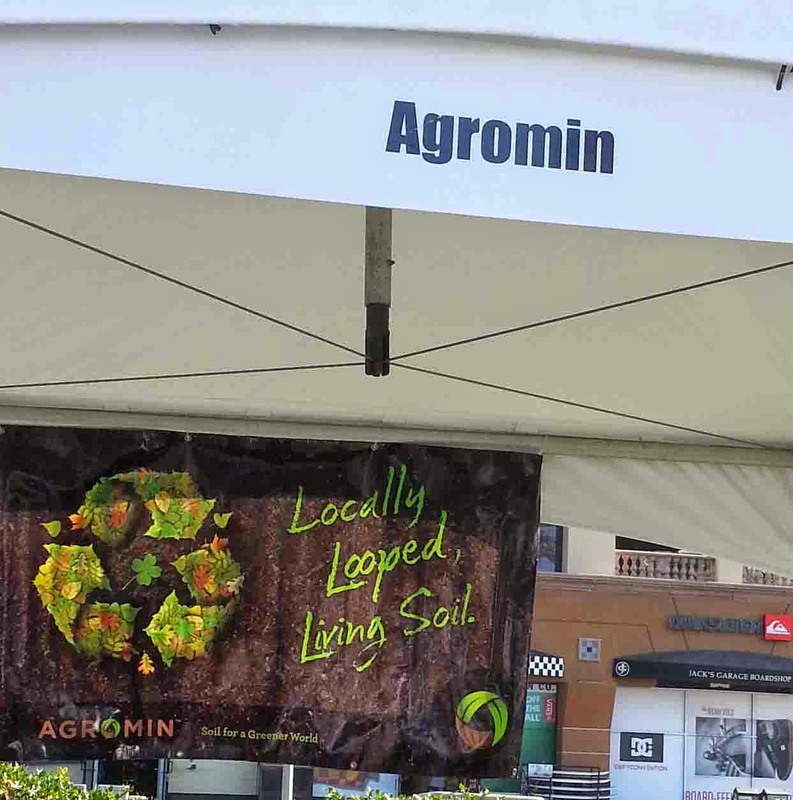 Agromin was there to talk about how using the right types of soil can help conserve water, which is especially important during our drought. The Agromin booth displayed six different soil amendment types—including what works best for gardens, lawns and container gardening. Booth visitors got to see, feel and smell the different kinds of Agromin amendments and take home coupons toward bulk or bag purchases. It's time to get your fall gardens planted!